Are they equipped to meet the requirements of their consumers? What measure can be taken to ensure that every document of the car that the company owns is in order? 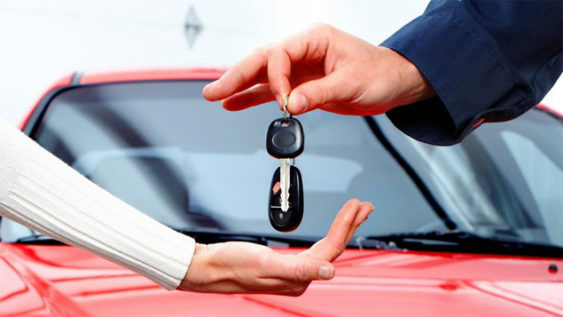 When you are handing over the car to your customer along with the documents (As it is a necessity) how do you ensure that your customer would not steal it? These are the questions that make it a bit difficult for the car rentals to expand their businesses as they live with a constant fear that they might get conned by a customer. 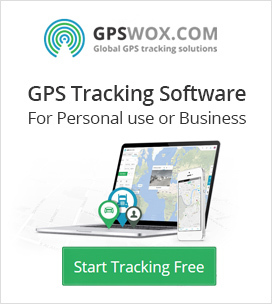 For this sole purpose, GPS tracking is the solution. When GPS is installed in every car that the car rentals own, there is zilch chance that the car might get stolen. The GPS installation in your fleet of vehicles will make sure that you can always track and manage your car and at the same time ensure that your cars have set alarms that can alert back at the surveillance headquarter of the rental company. GPS has become one of the most favored modes of security because it is discreet and quite easy to install. GPS also allows you to help out your customer if they get lost or facing breakdowns in the wilderness with no apparent help in sight. The command center is updated as soon as the car moves out of the restricted geo area. This prevents an apparent theft from occurring. The system gets alerted whenever the car is out of bounds. If there is an unwarranted breakdown. The company can be alerted, and they can send help. This will not only help you in protecting your vehicle but also help in cementing your image in the eyes of the customer. The customers prefer such centered services. Since you will be getting updates about your vehicles regularly, you can schedule tuning sessions accordingly, and this will help in elongating the lives of your vehicles. The installation process of the GPS tracker is quite simple, and there is no extensive work required. Once the GPS has been installed there is no maintenance required as well. The cost of the installation is quite high. This makes it an unfavorable option for rental companies that have smaller fleets. This brings them back to the square where they keep wondering how to insure their cars against thefts. The GPS tracking devices are usually dependent on the cellular networks. This means that areas that may not have proper network coverage will unmapped and unaccounted for. GPS systems that are based on satellite systems are quite expensive to install, and this is why people prefer to install cellular networks. There are a lot of consultancy firms that offer strategizing the use of GPS equipment for your fleet of vehicles. They make the tracking technology effective and efficient according to your scale of operation. There is an option to use Radio Frequency to obtain continuous data feed. This tracking method also works in case of remote areas, and areas that do not have cellular coverage. So, a tracking method that uses both cellular and radio frequency can be quite helpful in maximizing coverage and reducing costs.